Who says you have to settle for black DMX cables to go with your white lighting fixtures? Not Chauvet DJ! 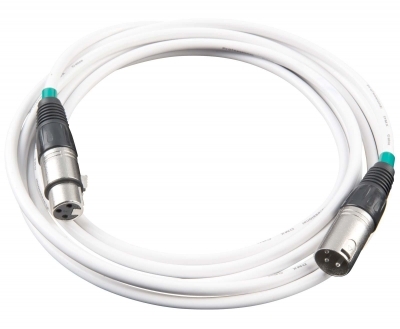 The Chauvet DJ DMX3P10FT-WHT is a 10' Male to Female DMX lighting cable in an elegant white finish. Chauvet DJ produces a variety of cables for all of its fixtures, including DMX three- and five-pin connector cables in varying lengths as well as extension cables. 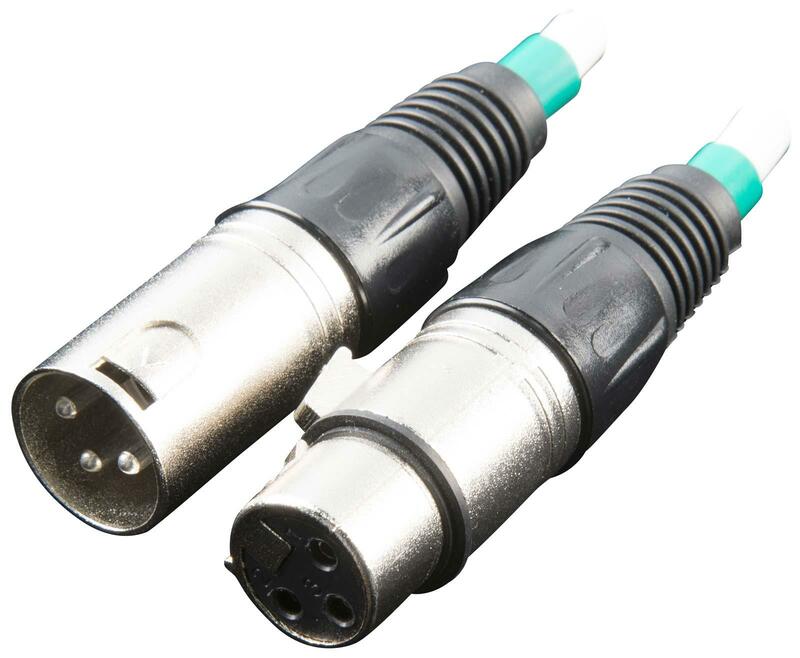 All CHAUVET® DMX cables are made specifically for lighting and meet stringent standards of suitability and quality to provide safety, shielding and prevent transmission interference.